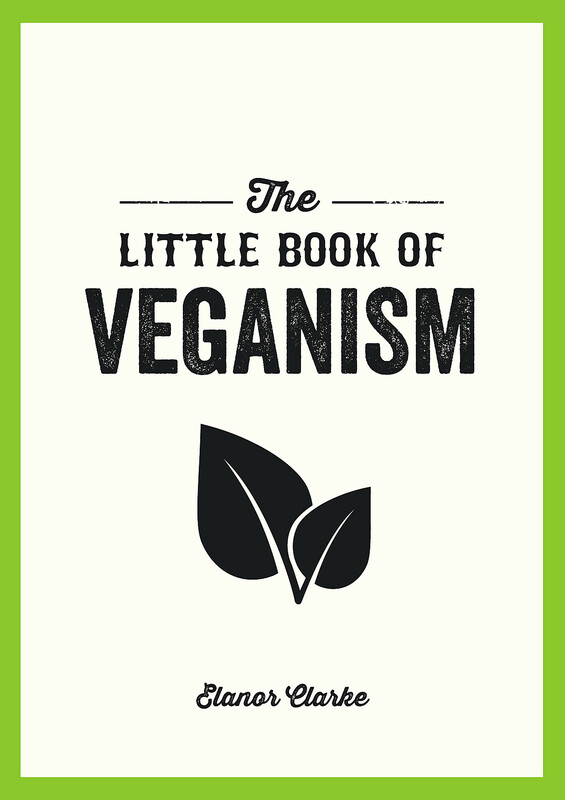 There are plenty of reasons to embrace veganism – for environmental, ethical or health reasons, and many more! 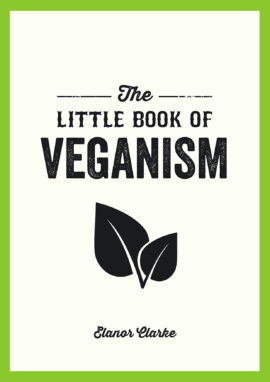 This easy-to-digest guide, packed with practical tips on vegan living, from food and drink to clothes and shopping, will inspire you to enjoy all that’s best about an ETHICAL AND ANIMAL-FREE LIFESTYLE. Elanor Clarke grew up by the Thames, surrounded by Southern slang and the Estuary accent. She now lives in Kent with her partner and their cat, Willow, and when she isn’t writing she is often curled up with a good book or on the hunt for literary treasures, old and new.